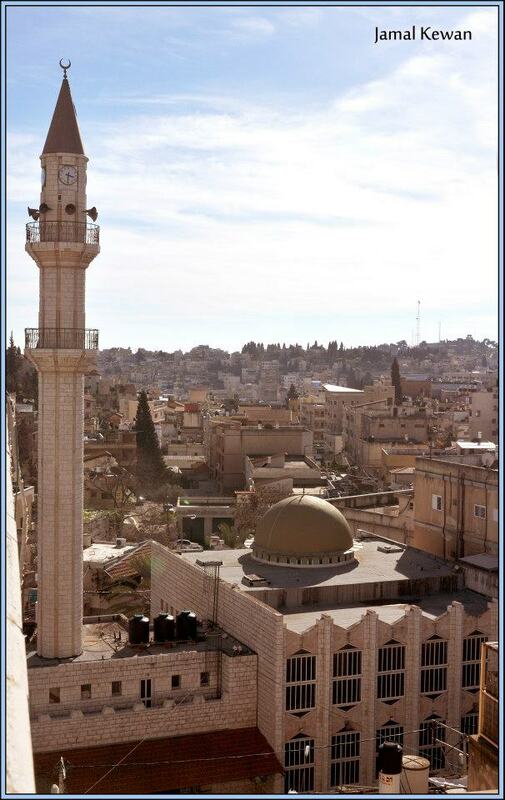 Peace Mosque (El Salam) was built in 1962 and it is the first mosque built after the establishment of Israel in 1948. 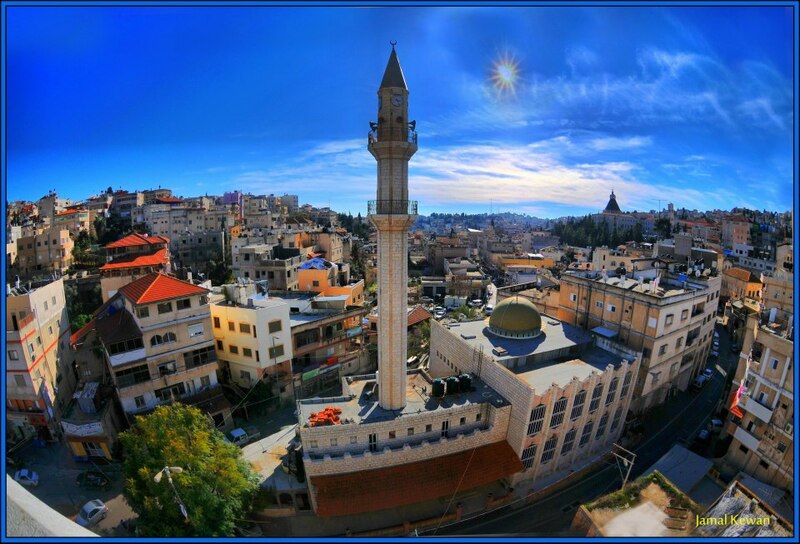 The mosque is located in the city center to the north from the Coptic Church. 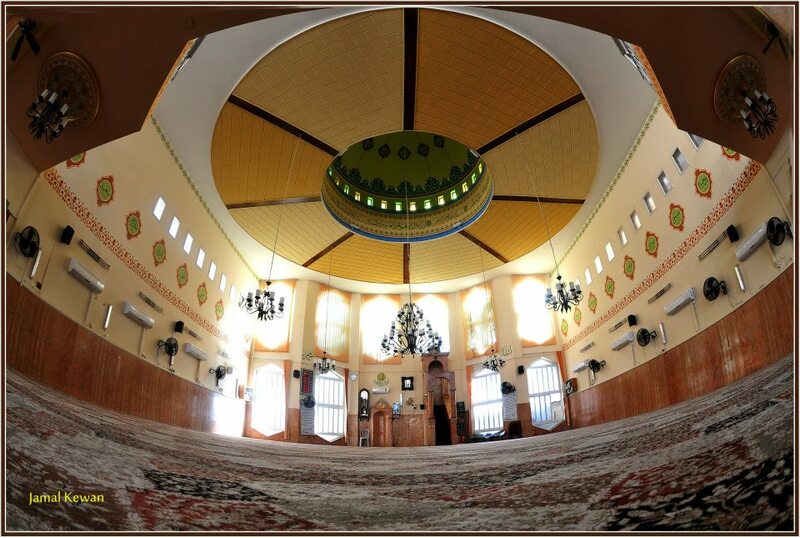 The mosque is divided into two parts, one for women and the other is for men and has a space for about 1500 prayers. It was named "Peace" to amplify the spirit of coexistence and peace in the community.